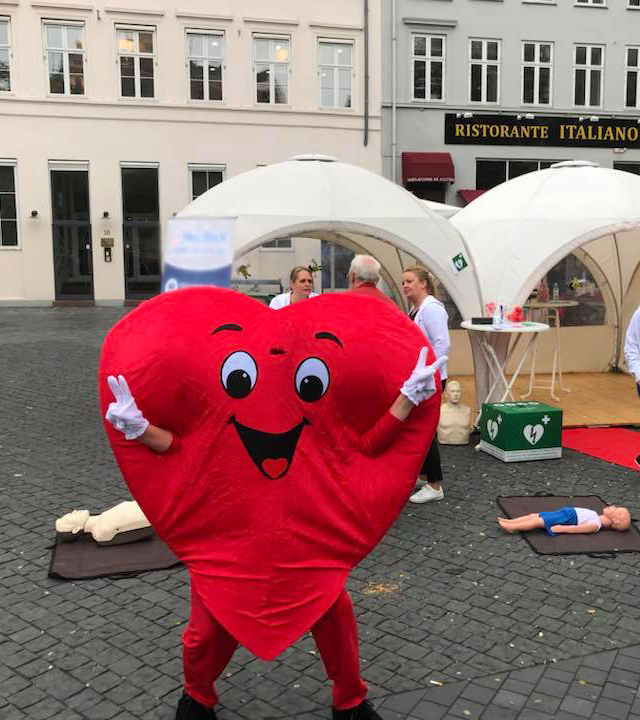 Throughout the year, the Saving Lives Foundation hosts events or promotions that raise public awareness and promote the lifesaving effects of defibrillators. Many of these events are organised by the Saving Lives Foundation, but we are also open to participating in the events hosted by other organizations. The registrations received on this site, our volunteers and our partners all contribute to raising awareness of and the initiatives of the Saving Lives Foundation. The choice for the donation of defibrillators is made from applications received on this site and where resources are available. If you have any ideas or suggestions that will help the Saving Lives Foundation reach our objectives, please let us know via the contract form. The first donations have arrived so there is now a budget to spend on defibrillators. A fantastic start for the activities of the Saving Lives Foundation! We have already hosted an presentation ceremony for the first defibrillator to be donated by the Saving Lives Foundation. More publicity means that more people will be made aware of the lifesaving effects of defibrillators. Keep an eye on our website – to keep up to date on the latest lucky defibrillator recipients.